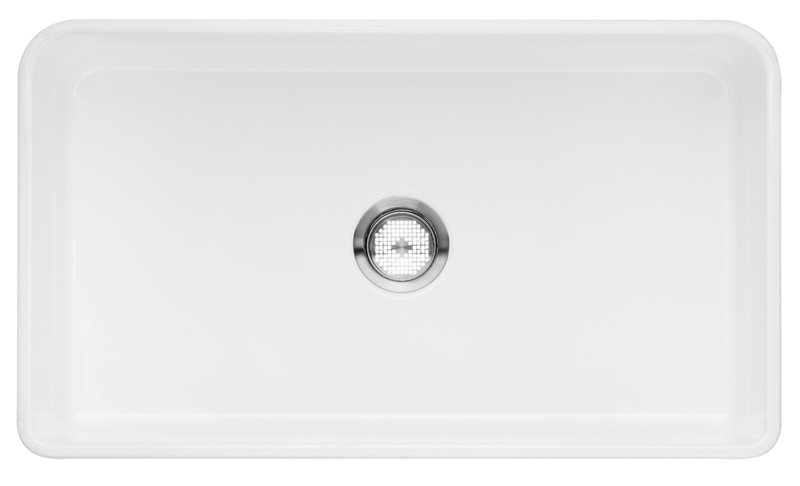 With an exquisite blend of durability and versatility, our exclusive reversible sink features rounded corners on one side and square corners on the other. This sink is ideal for both contemporary and traditional kitchens. And with its ultra slim design, the BLANCO CERANA is truly one-of-a-kind.